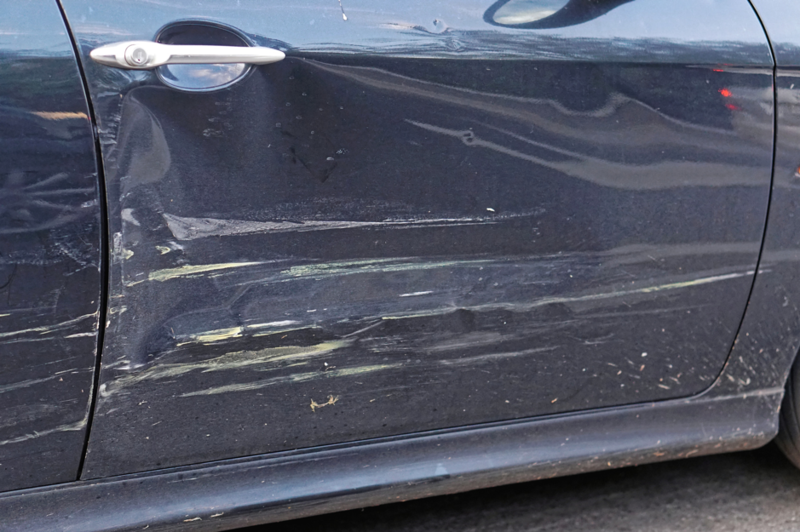 Auto Body Damage Archives - Lombard Body & Fender, Inc.
Auto body damage is not an expense that anyone wants to incur. 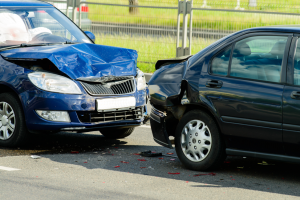 Despite that, even if you are the most defensive driver, you are still susceptible to auto body damage in Darien, Illinois simply because other drivers may not be as cautious as you. 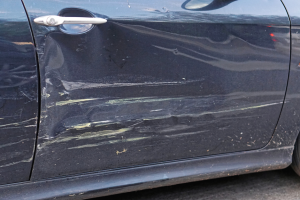 Additionally, mother nature can sometimes play a role in auto body damage. The threats that our vehicles are susceptible to are not usually considered until serious damage takes place. 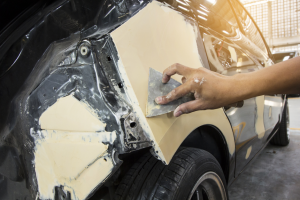 In order to protect your vehicle from different types of auto body damage, it is best to be aware of the most common causes. A car accident is the most unexpected thing that can happen to your day and can really throw you off your schedule. To add to that, cars today are built with new technology and modern parts so that they are safer, lighter, and get better gas mileage. 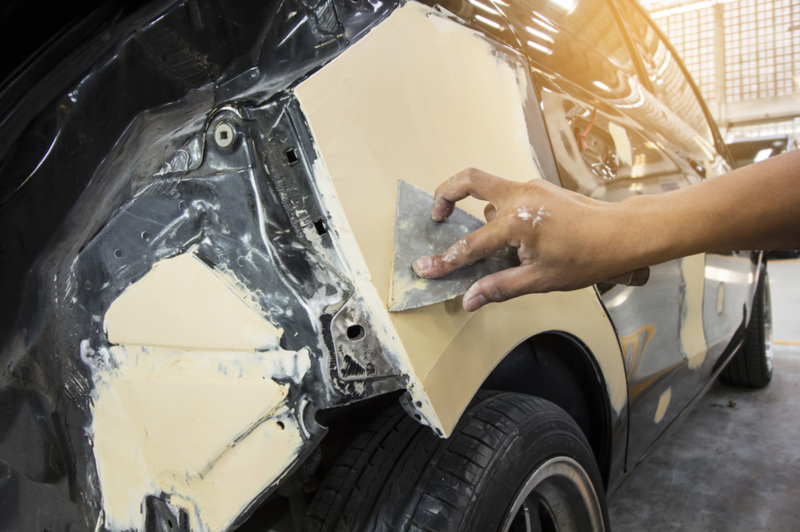 All of this can make auto body repair very expensive in Bensenville, Illinois. 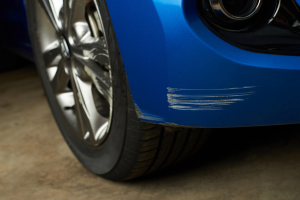 An accident could result in a dented bumper, paint scratches or worse. In most cases, you have the option to either file an insurance claim or get it fixed yourself. While insurance (based on your coverage) should cover parts and labor repair costs, filing a claim can raise your rates at the time of renewal. So, either way, it’s going to create a dent in your pocket. An automobile is a significant investment. For this reason, many people try hard to take great care of their vehicle. Unfortunately, there are a number of different situations that can cause damage to the exterior of your car — some of these can be avoided, and some of these are essentially unavoidable. How can you avoid the “avoidable” situations? By learning what they are and taking measures to counteract them. The following are the typical causes of auto body damage in Elmhurst, Illinois.